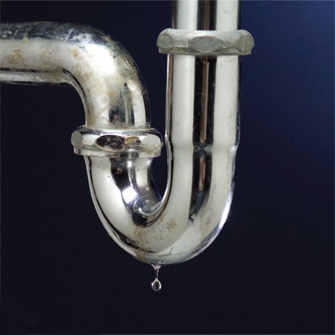 At Amelia Plumbing Inc., we care about your health and quality of life. We recommend that people use a water softener to ensure that their pipes aren't damaged by hard water. Our professionals also recommend and install the reverse osmosis filter system. These filters clean your water of chemicals, iron, and other impurities for 6 months to a year without need of replacement!